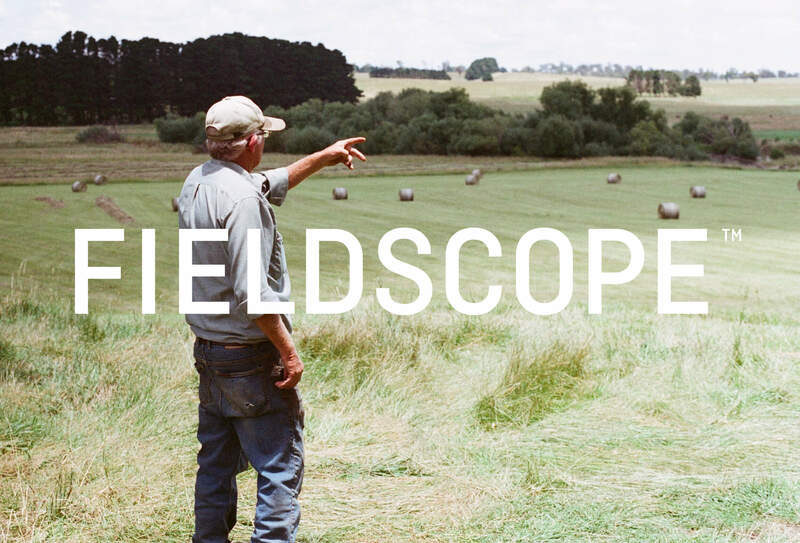 Fieldscope helps organisations in agriculture, manufacturing and health unlock the value of their data. We partnered with Data to Decisions CRC to establish the consultancy brand, digital presence and promotional tools for prospective investment. 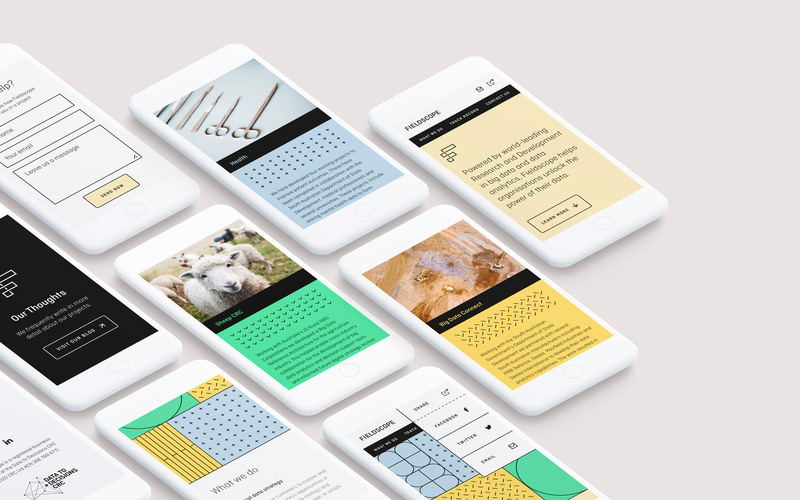 The graphic personality pairs programmatic patterns with textures observed in the fields of agriculture, industry and healthcare. 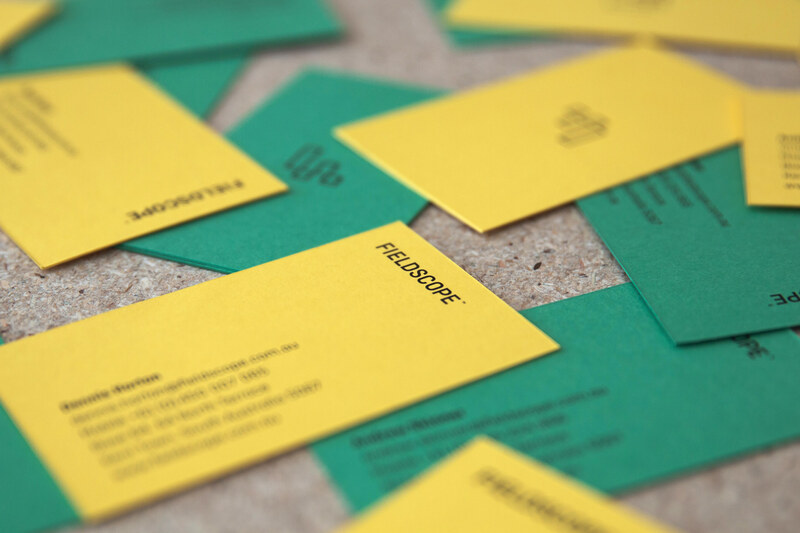 These themes were further enforced with a playful colour palette for a brand identity that is simple, modern and visually engaging.